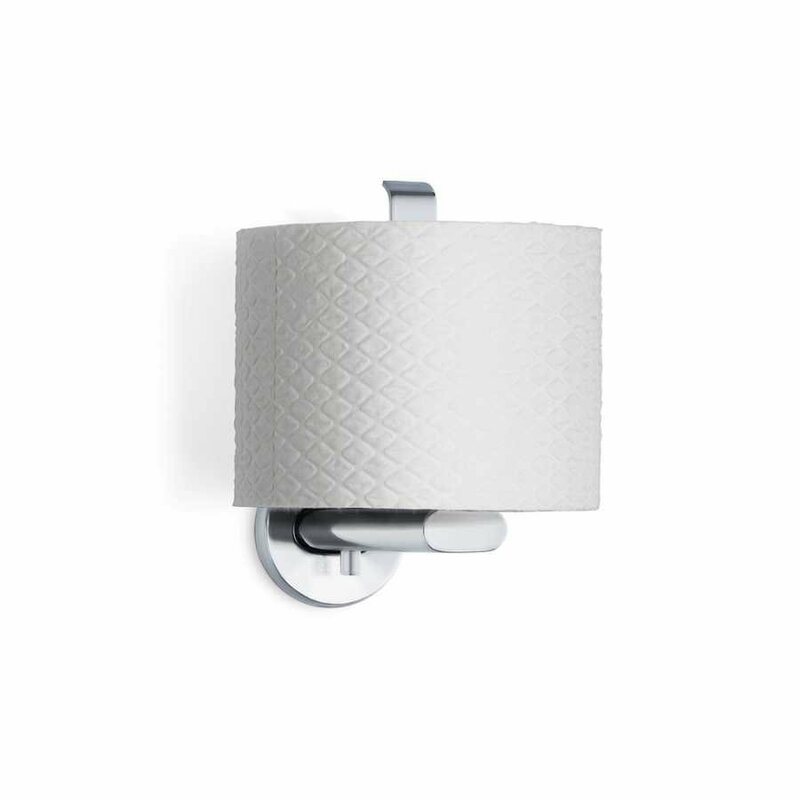 Designed to provide you with functional storage for your spare toilet paper, the Blomus AREO Spare Toilet Roll Holder is an innovative and imaginative creation that allows for intelligent storage of your spares. 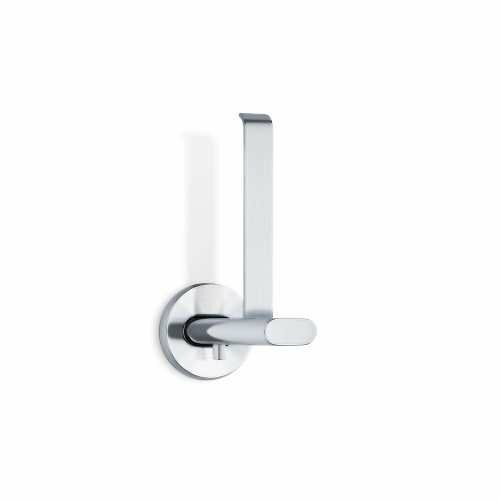 Part of the much larger AREO collection by Blomus, the Spare Toilet Roll Holder fits in perfectly with the rest of the collection, or whichever pieces you choose to add to your bathroom. The simple design of the Spare Toilet Roll Holder turns the traditional wall-mounted holder on its head and positions the holding spike vertically rather than horizontally, providing storage for a spare roll, within convenient reach if required. The Spare Toilet Roll Holder is constructed from high quality stainless steel, with either a matte or polished finish and it measures 10.5cm in depth with a height of 15cm and a 5.5cm diameter to its wall plate. Positioning the Spare Toilet Roll Holder is easy with the provided wall mounting kit, or you can use adhesive if you prefer. Effortless style and simplicity combine to deliver this practical piece for your bathroom. If you would like to find out more please visit our dedicated Blomus brand page.